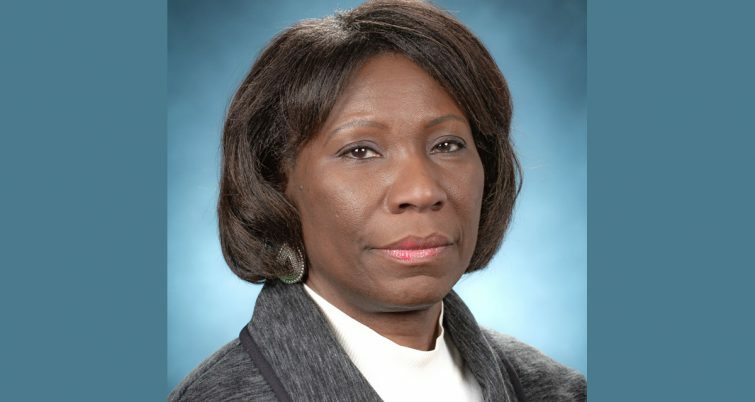 Clarelle DeGraffe is the new director of rail transit and general manager of Port Authority Trans-Hudson Corp. (PATH), effective March 25, following a promotion from officials at the Port Authority of New York and New Jersey (PANYNJ). DeGraffe succeeds PATH Director Mike Marino, who announced last fall that he aims to retire soon. She is an engineer by training and has served the Port Authority for 29 years, PATH stated. 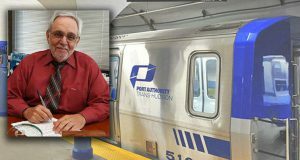 In her new role, DeGraffe will be tasked with carrying out PATH’s mission of moving nearly 300,000 daily passengers across the Hudson River safely and effectively, PATH said. 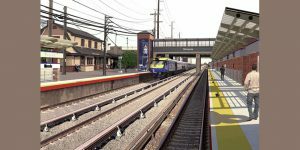 As part of the position, she will oversee the implementation of the department’s capital program, including the ongoing project to replace equipment and rebuild tunnels that were damaged during Superstorm Sandy in 2012, as well as overseeing the completion of the remaining phases of modernizing PATH’s century-old signal system. 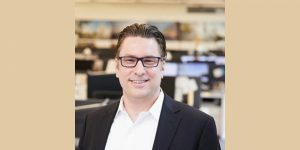 Additionally, DeGraffe is expected to lead initiatives aimed at preparing for capacity growth, bolstering reliability and an enhanced customer experience. PATH states that these efforts are expected to build upon recent customer-focused initiatives, such as making available real-time next train arrival info on countdown clocks and providing the RidePATH app. During her tenure as deputy director, PATH said DeGraffe has been key to steering PATH through several major modernization and repair projects intended to improve and maintain the system. 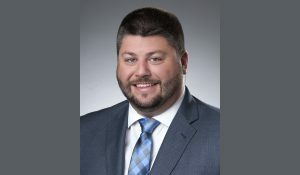 Mike Marino, who has served as PATH’s director since 2015. Marino, who has served as director since 2015, is set to assist DeGraffe during the transition period before retiring early next month. PATH said Marino was initially planning to retire in January of 2019 but postponed his retirement date to ensure continuous oversight of PATH’s PTC signal system installation work. Before she was named as PATH’s deputy director in 2015, DeGraffe oversaw its $3.5 billion capital program and managed the development, funding and delivery of PATH’s Sandy Recovery Program. She has also held project management roles in World Trade Center Construction and has been described as a key actor in delivering major projects including the World Trade Center Vehicle Security Center and the redevelopment of the World Trade Center Transportation Hub, PATH said. She is an alumna of the Stevens Institute of Technology in Hoboken, where she received a bachelor’s degree in engineering. 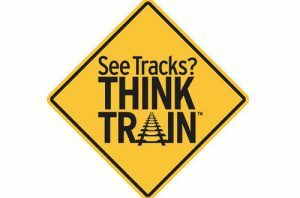 In December of 2018, RT&S reported that the Federal Railroad Administration had certified a system-wide signals upgrade by PATH as meeting all the requirements for Positive Train Control several weeks before the federal deadline.